Stretch marks are common and absolutely normal for any human. If you'd like, you don't need to feel pressure to cover them up or try and reduce their size at all. That being said, it's just as acceptable to feel like you want to try and do something about them. Keeping your body hydrated and well-nourished is far from a bad thing by any definition. For those who aren't sure, Scott Wells, a New York–based plastic surgeon known for his holistic approach, explains what stretch marks even are to begin with. 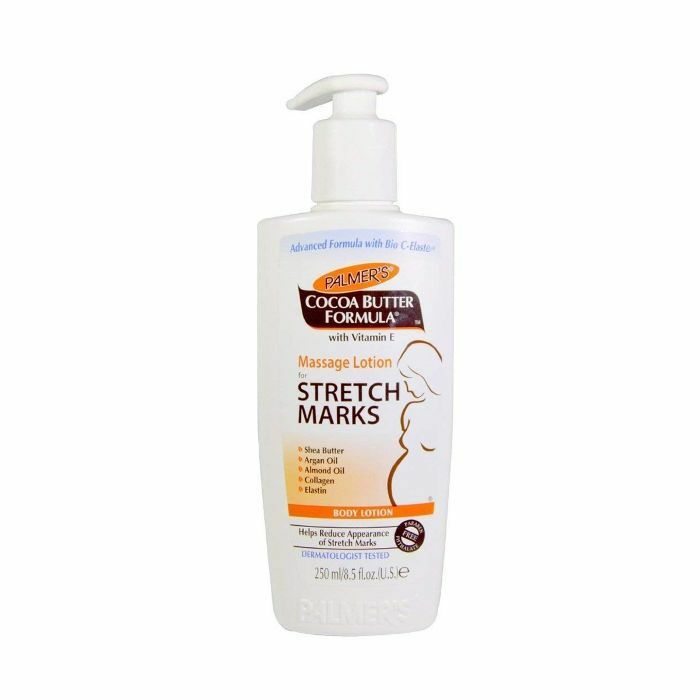 It's true that, depending on your skin and the age of your stretch mark, you may not be able to smooth them out completely. But thanks to a few really incredible, potent, hydrating, and toning ingredients, you can visibly reduce the look of them. So we found 15 products that provide lasting results. 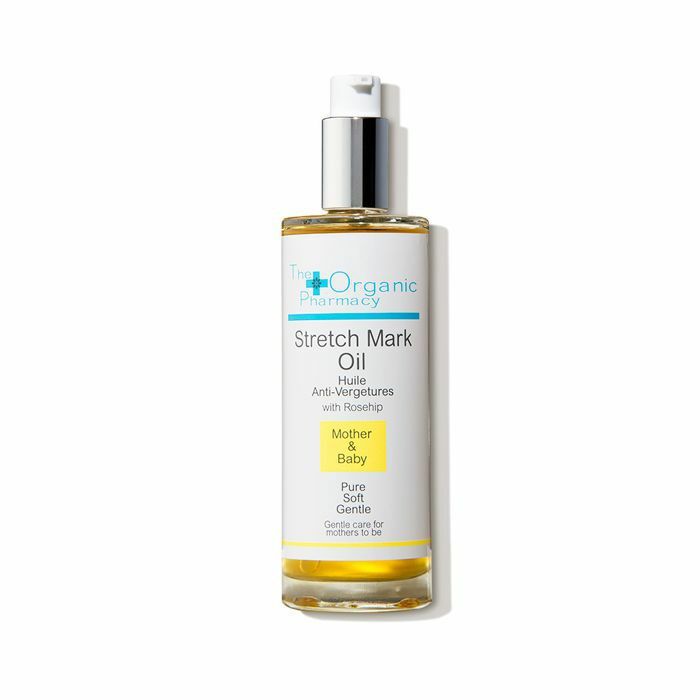 Below, find the best creams (and oils and sheet masks) for stretch marks. 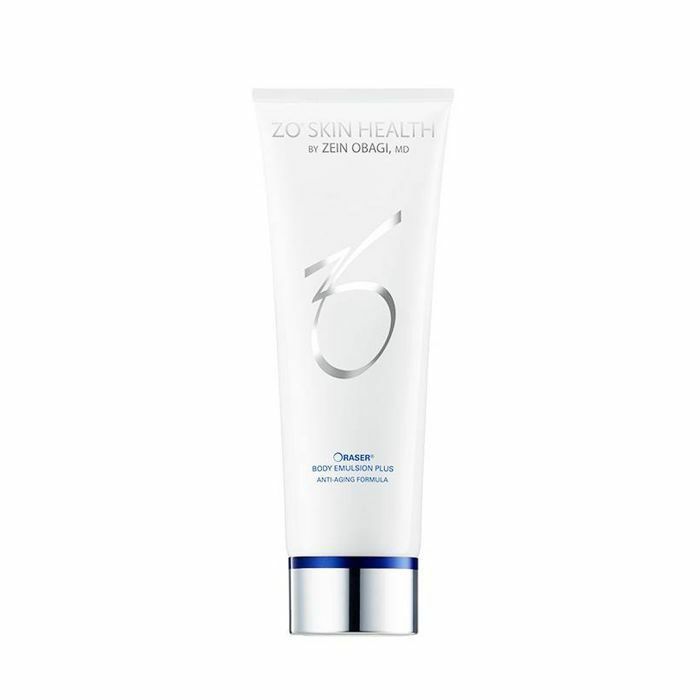 Zein Obagi, a board-certified dermatologist, suggested using Zo Skin Health Oraser Body Emulsion Plus ($95) mixed with Zo Medical Retamax ($145). Obagi explained, “What makes the formula a spectacular choice for the treatment of stretch marks is that you are mixing a micro-emulsion retinol, which will significantly improve texture by stimulating epidermal renewal and collagen production and even skin tone, with papain and saccharomyces cerevisiae extract to provide enzymatic exfoliation to remove dead skin cells and smooth rough skin textures." It'll keep your skin soft, supple, exfoliated, hydrated, and noticeably toned. Ideal for your stomach, hips, thighs, and bust, Palmer's signature formula works to treat stretch marks courtesy of a potent, velvety blend of argan and almond oils as well as pure cocoa butter, vitamin E, shea butter, and bio c-elaste (which is a combination of collagen, elastin, and centella asiatica). Together, these ingredients help increase elasticity in your skin and make sure new stretch marks don't form (whether or not you're pregnant). This Hatch belly mask is perhaps one of the most innovative products for pregnant women, made to minimize stretch marks while you house a growing human in your stomach. 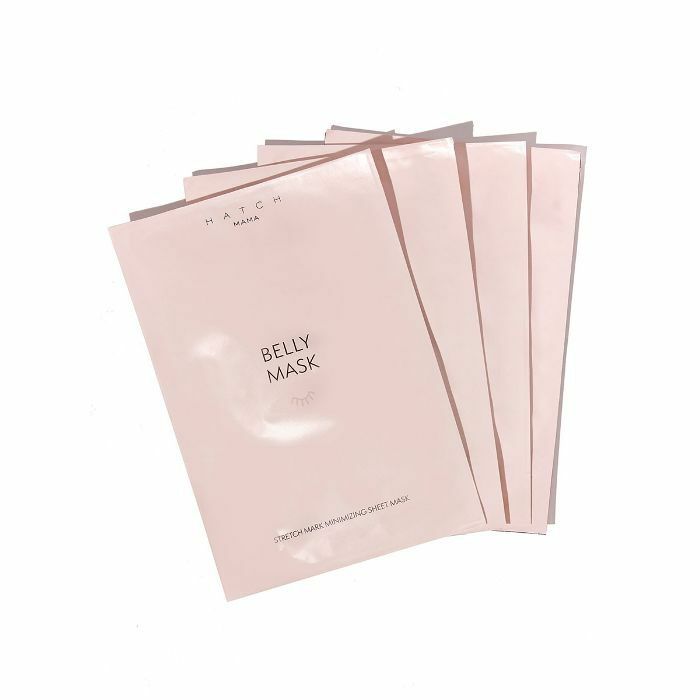 The hydrating sheet masks are made with collagen, aloe, citric acid, sunflower seed oil, and plant extracts to keep stretch marks at bay and help soften inflamed scar tissue postpartum. Mederma offers a nourishing and hydrating cream formulated with cepalin and centella asiatica to lighten discoloration. Then, hyaluronic acid, our favorite, is included to increase collagen production and elasticity, creating noticeably smoother, softer skin along any areas with stretch marks. 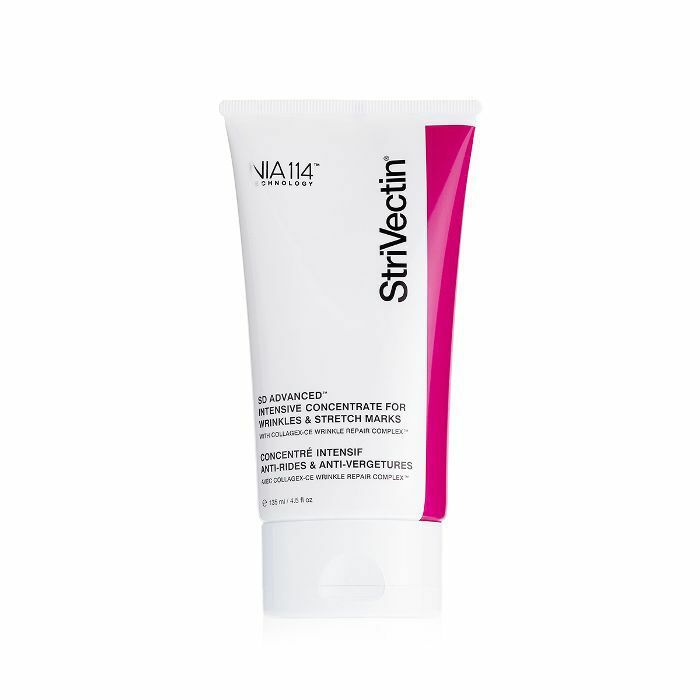 Pai’s two-product system includes a buttery cream to use in the morning and a rich, replenishing oil to use at night. Both of them are high in omegas for optimum skin nourishment, and together they maximize the skin’s ability to stretch. Paul Banwell, a consultant plastic surgeon and skincare expert, says of the products: “The key to stretch-mark prevention and treatment is to understand the need to hydrate the skin for optimum tissue repair and vitality and to keep the skin soft and supple. This unique approach of integrating the duality of a cream for skin hydration and specialty oils with antioxidant effects is very exciting.” Plus, they feel so luxurious and wonderful. In fact, the system was originally created for Natalie Portman when she was pregnant, and if it's good enough for Natalie, it's good enough for me. 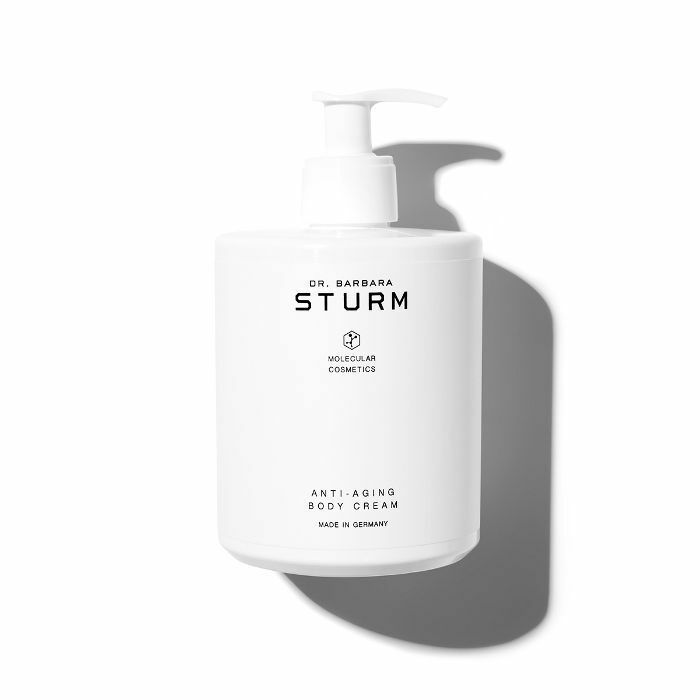 Almond oil, jojoba oil, and wheat germ oil are all mixed together in this chic bottle to improve the elasticity of your skin and help it stretch more gently. Then, arnica flower extract, essential fatty acids, antioxidants, and minerals work to stop water retention and add suppleness, firm, and prevent and reduce the appearance of stretch marks and scars. Apply it to your entire body after showering and let it soak in before dressing. 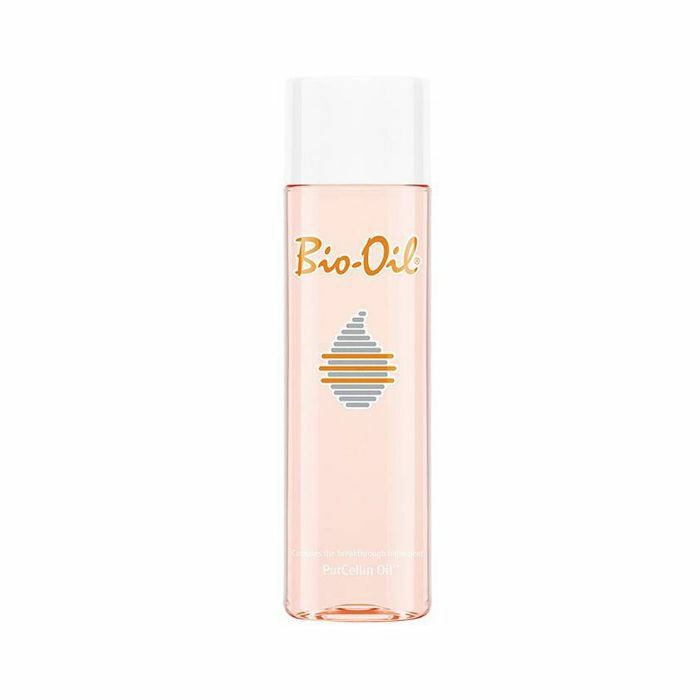 Bio-Oil practically melts into your skin, with rich moisturizers to hydrate and nourish for hours post-application. The cult-favorite formula is blended with PurCellin Oil to make the product especially easy to absorb and lightweight to the touch. Plus, you can't beat the drugstore price tag. 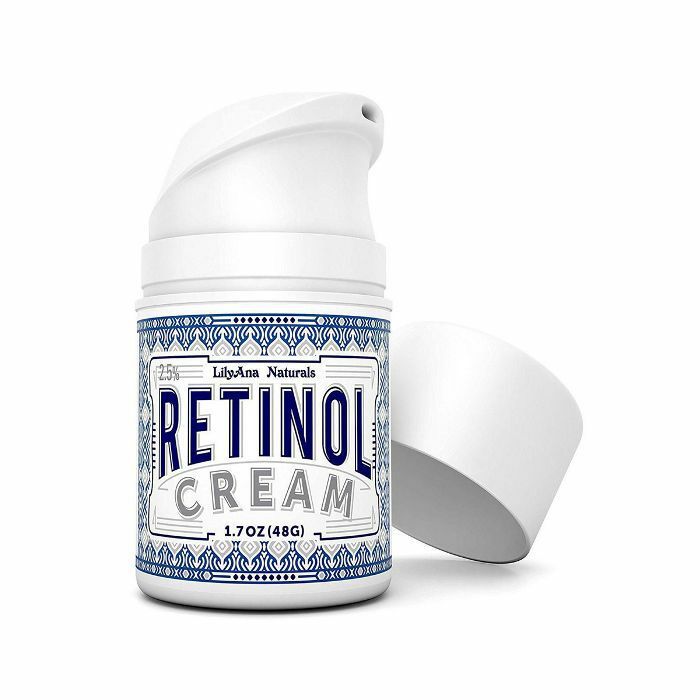 LilyAna Naturals' Retinol Cream Moisturizer is an Amazon superstar. It has tons of positive reviews and for good reason. See, it offers prescription-strength effectiveness without all the flaking or peeling usually associated with retinol because the formula includes hyaluronic acid, vitamin E, green tea, shea butter, and jojoba oil along with the active ingredient. It's high-potency and works to fade sun spots and improve uneven texture and the look of stretch marks. 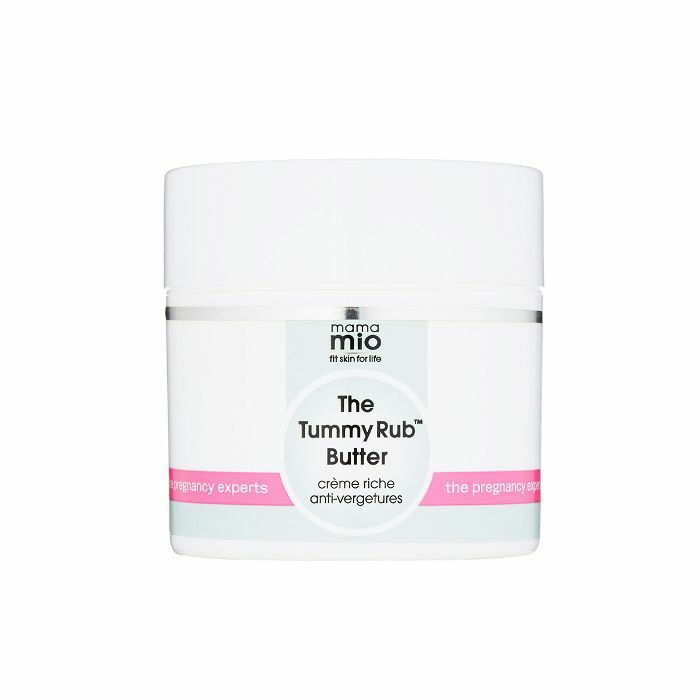 Try this supersize tub of deeply moisturizing body butter meant to prevent stretch marks as your baby belly grows. It uses organic sweet almond and olive oils to relive redness and itching, while rose-hip fruit oil increases cell renewal and reduces excess pigmentation. StriVectin has harnessed its own technology to target youth collagen for anti-wrinkle results in just 15 days during a clinical trial. 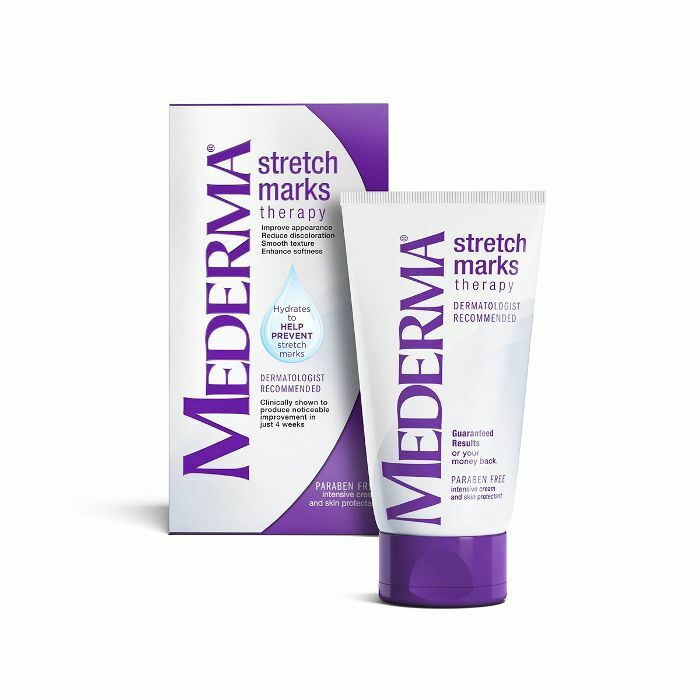 Because it visibly plumps, renews, and revitalizes your skin, it also works on stretch marks—lessening their visibility and smoothing your skin in those areas. 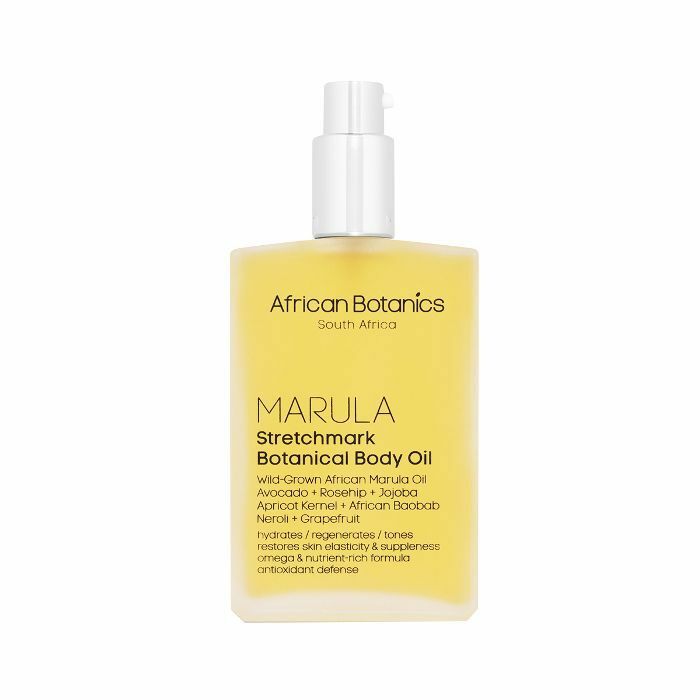 This neroli- and lavender-enriched formula helps keep your skin soft and prevent stretch marks, as it's packed with jojoba and vitamin E. All you have to do is massage the oil onto any affected areas to lock in moisture and you're good to go. I'm obsessed with this cream. Now in a larger, easier-to-use tub (instead of the smaller tube), it's the perfect cure-all for any skin woe you may be experiencing. It smoothes, tones, and uses white almond and elderberry blossom to tighten your skin where you need it most (along areas affected by stretch marks) and protect it from free radicals over time. It's hydrating, it smells great, and it feels even better. 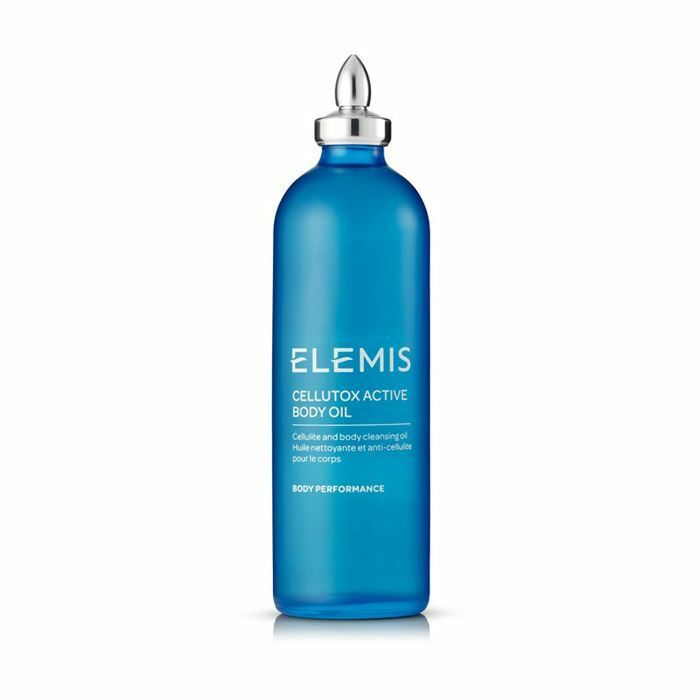 Brimming with stimulating botanical extracts like juniper and fennel oils and seabuckthorn, this massage oil detoxifies and flushes excess water from the surface layers of your skin, which, in turn, minimizes fatty deposits. Lemon peel oil firms your skin and spurs cellular activity as it promotes a smoother skin texture. 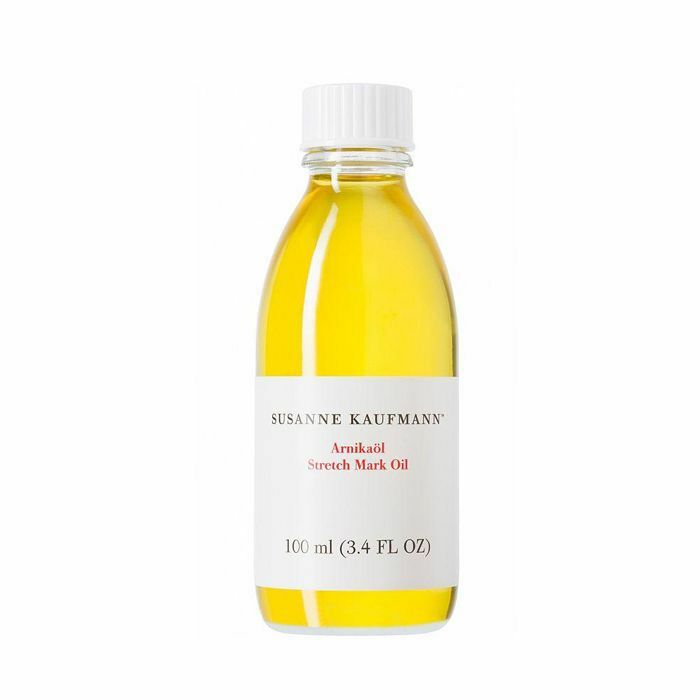 If you're hoping to restore your skin's suppleness and even out its tone, this oil is for you. Made with a blend of plant emollients like omega-rich marula, avocado, apricot, and jojoba oils, it works to repair damaged skin cells as it increases firmness and elasticity and reduces dimpling. 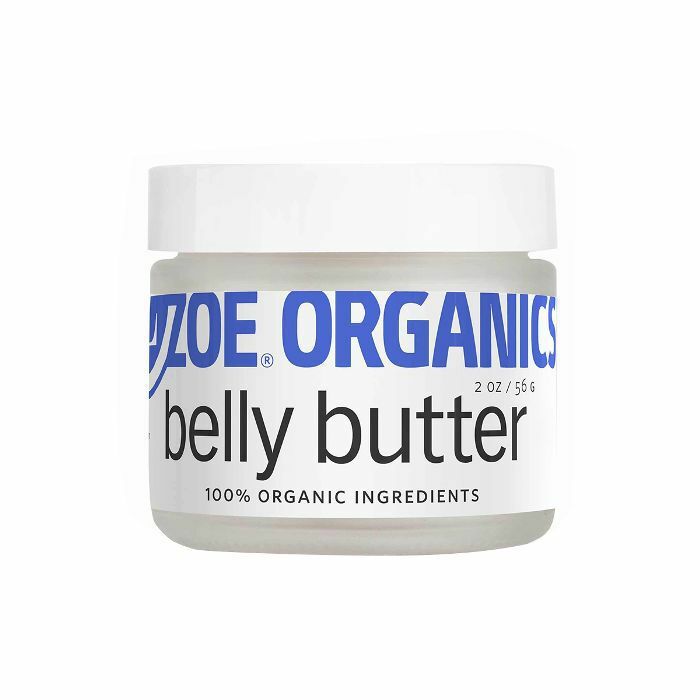 Shea butter and essential oils work together in this soft, cushiony body butter to support stretching skin and promote elasticity during and after pregnancy. Think feel-good ingredients like shea butter, rose hip, avocado, and coconut oils for all the nourishment and protection your skin needs. FYI: I've tried hundreds of serums, and these are the 15 best.